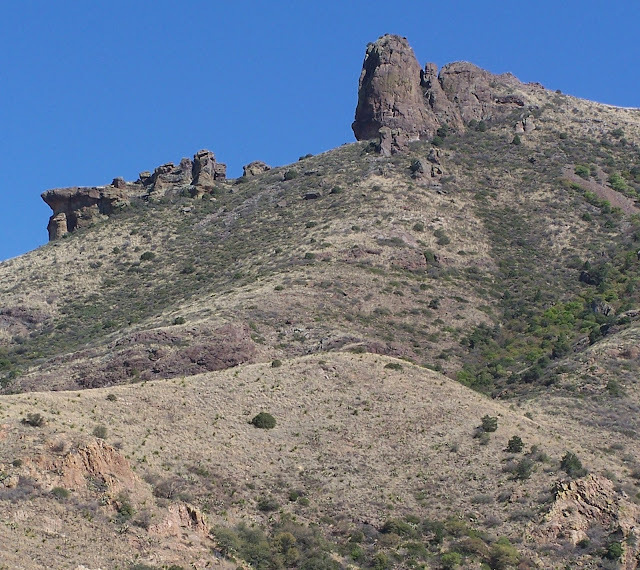 After finishing my first Bataan Memorial Death March, we spent a day as tourists in Las Cruces, NM. Unfortunately, Lisa had to return home for work. 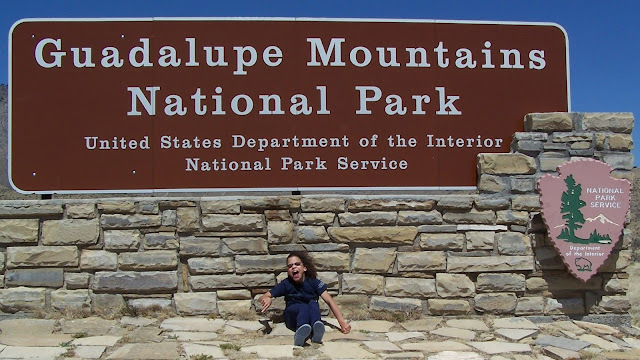 Kellisa and I stayed in the Chihuahuan Desert for the rest of the week and we were able to visit three national parks and one state park. 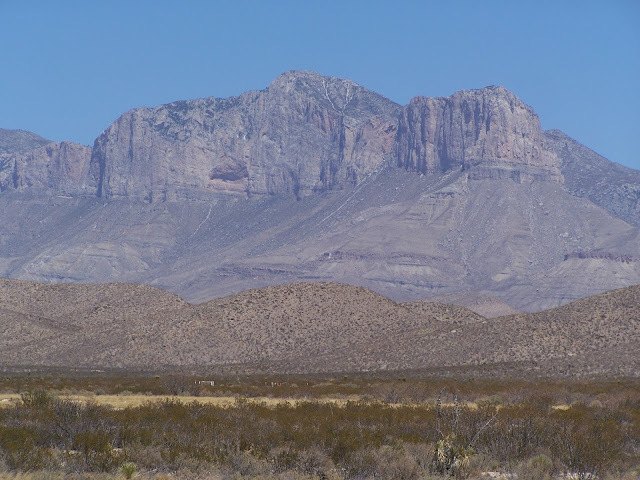 After we dropped Lisa off at the El Paso airport, we headed straight east towards Guadalupe Mountains National Park where we were greeted by hurricane force winds. 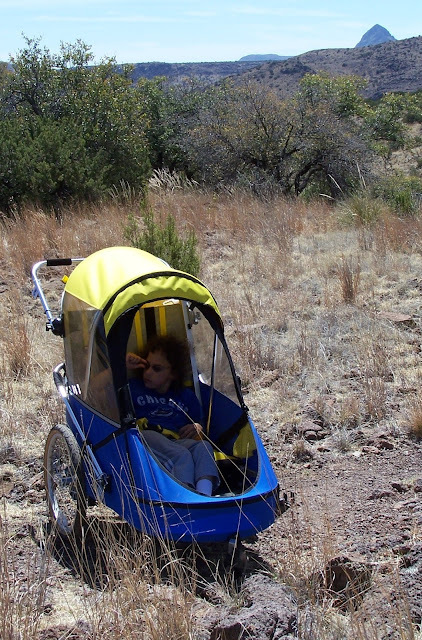 The weather limited us to a few short trails. 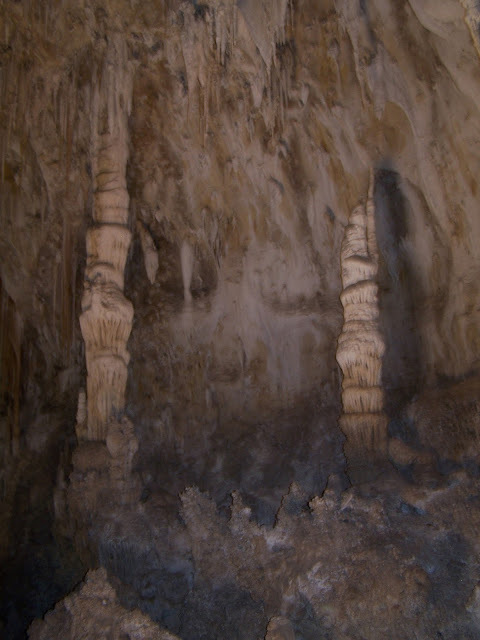 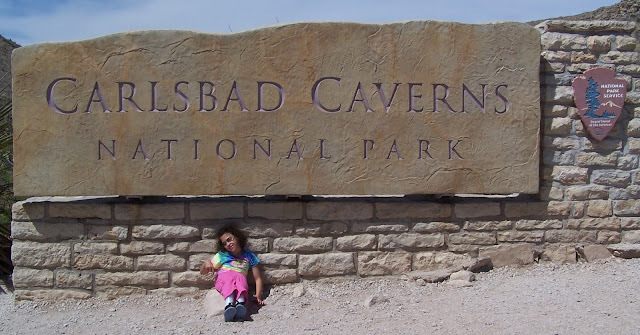 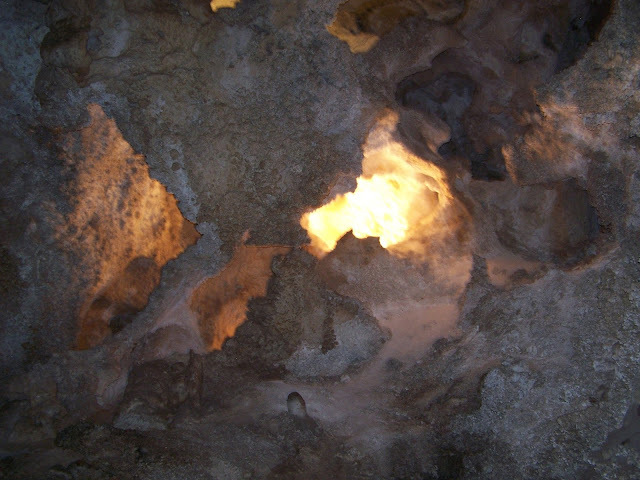 We continued on to our second national park, Carlsbad Caverns. 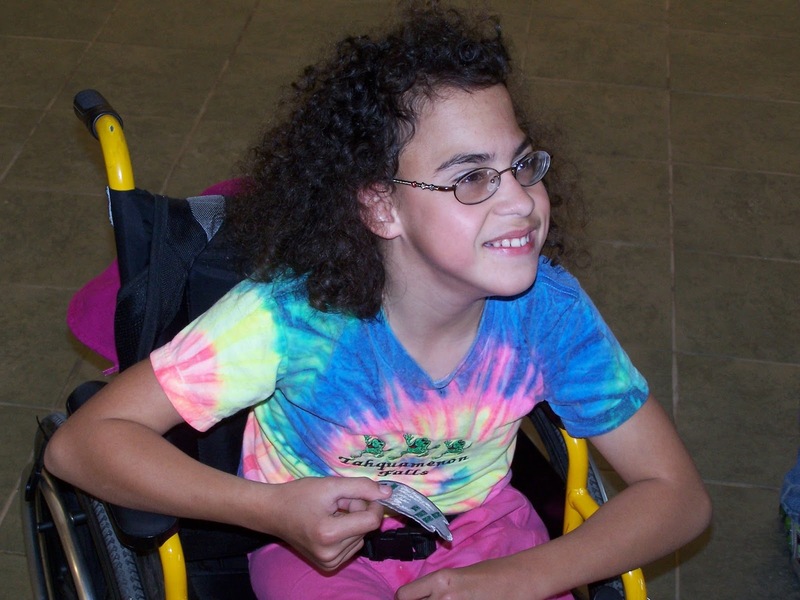 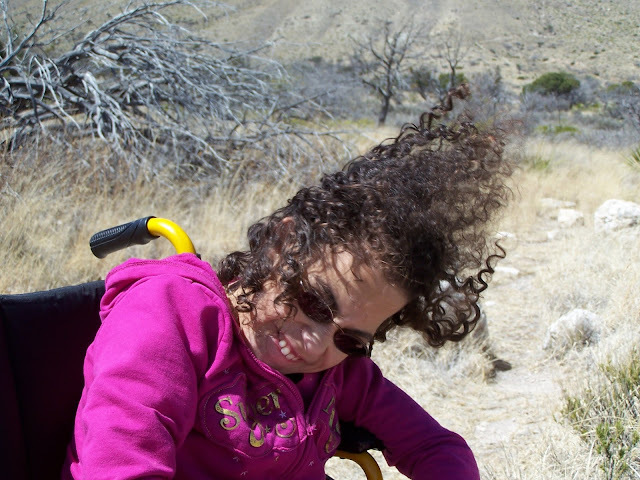 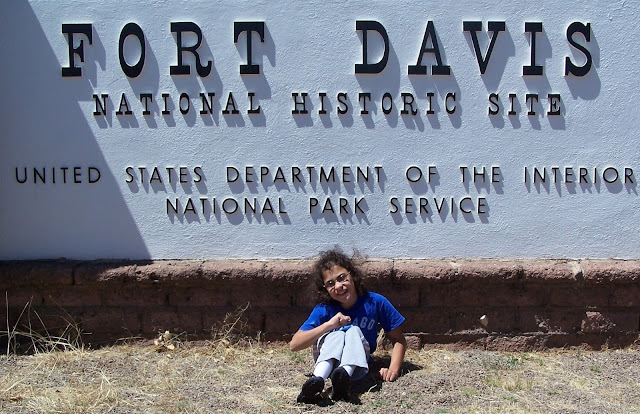 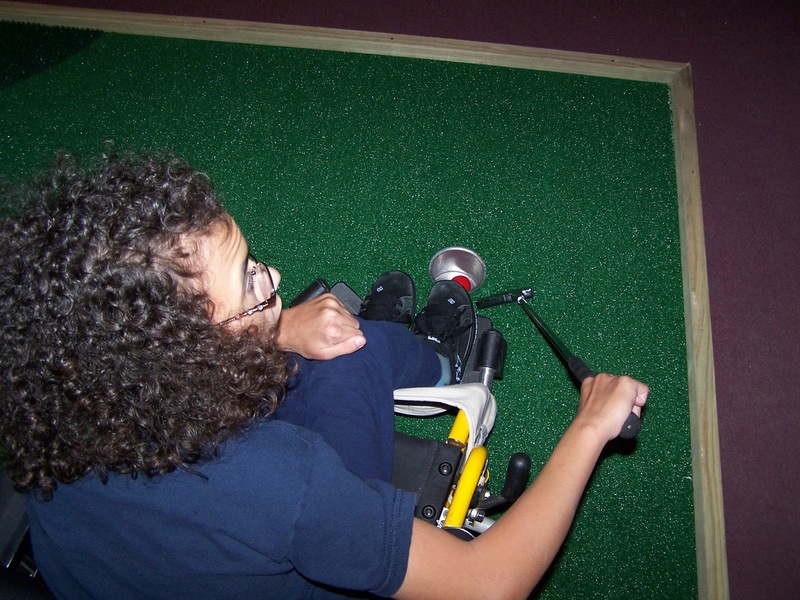 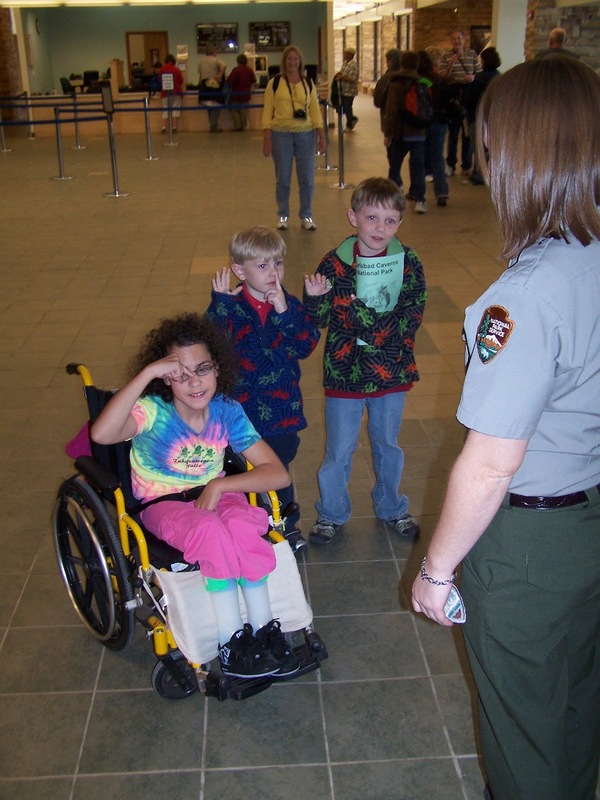 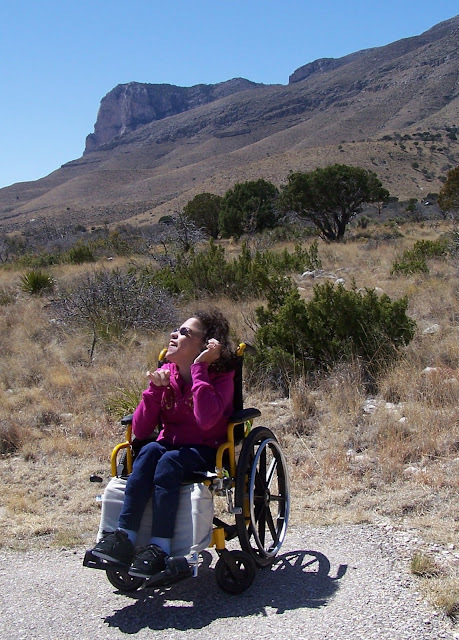 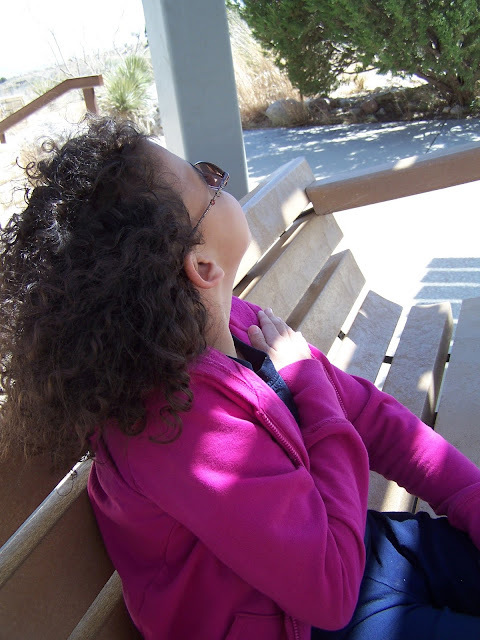 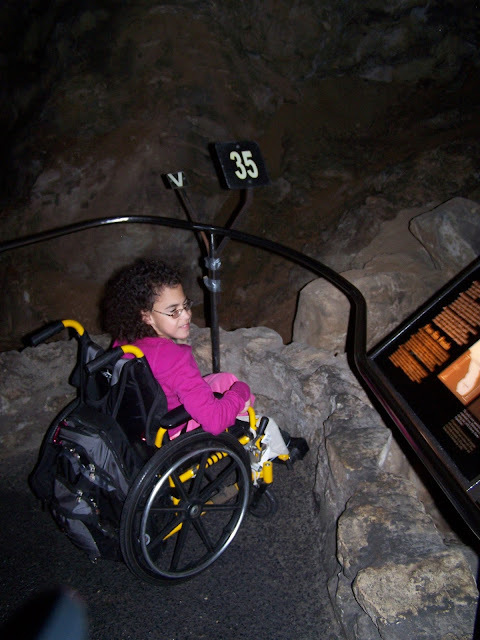 Kellisa enjoyed the accessible tour and earned a Junior Ranger Badge. 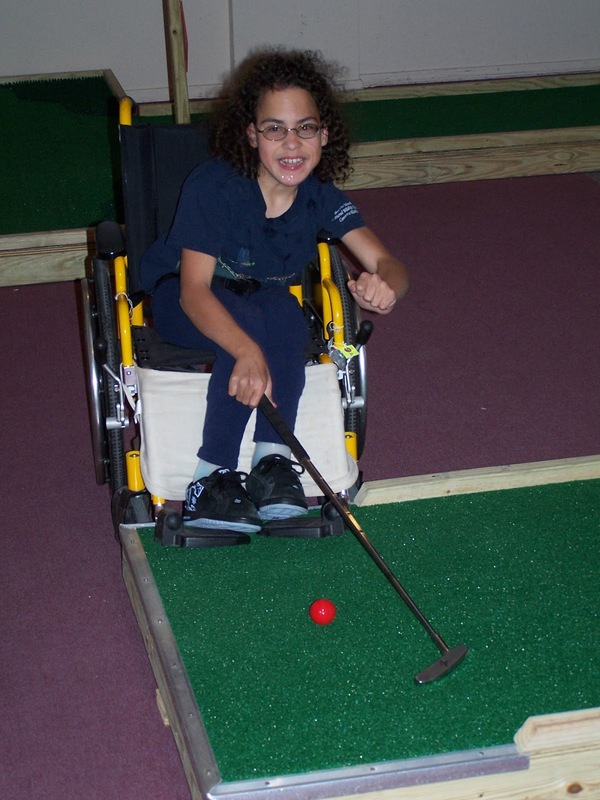 She also played her first round of miniature golf just outside the park. 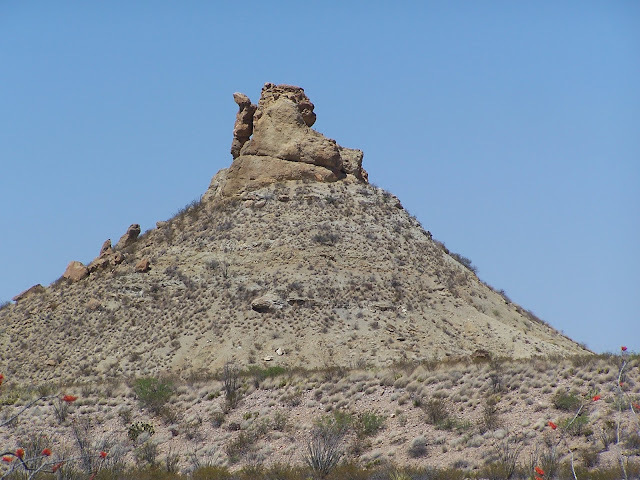 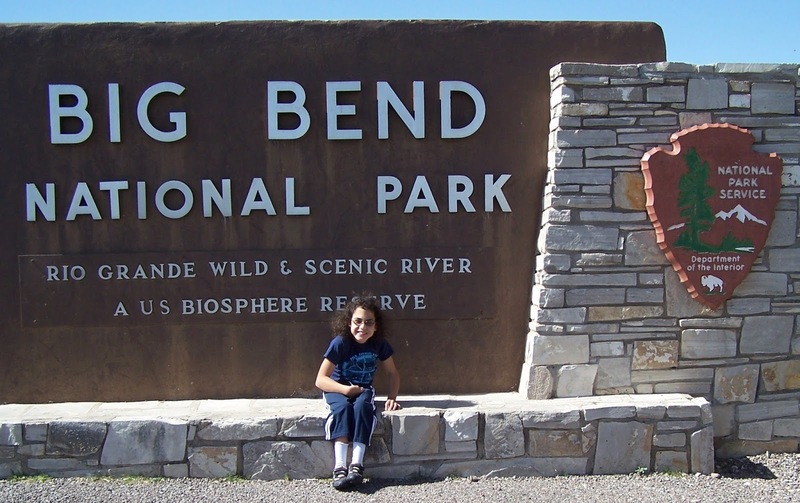 After our day in Carlsbad Caverns, we made the long drive south to Big Bend National Park. We found the western Texas landscape to be vast and beautifully empty. 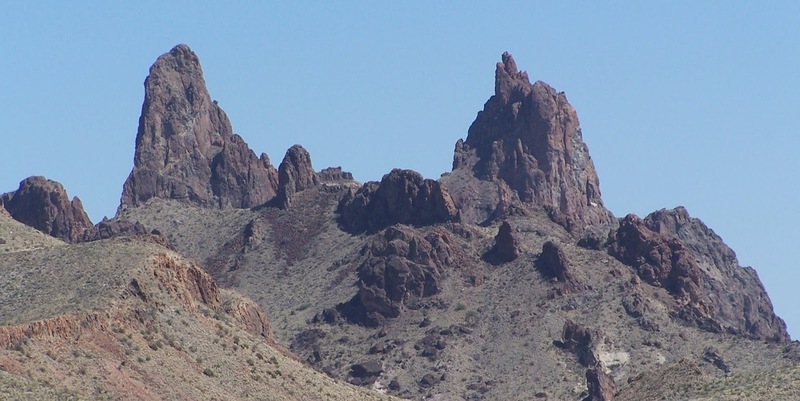 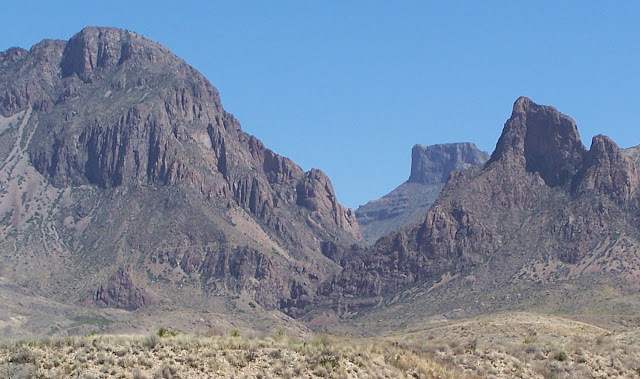 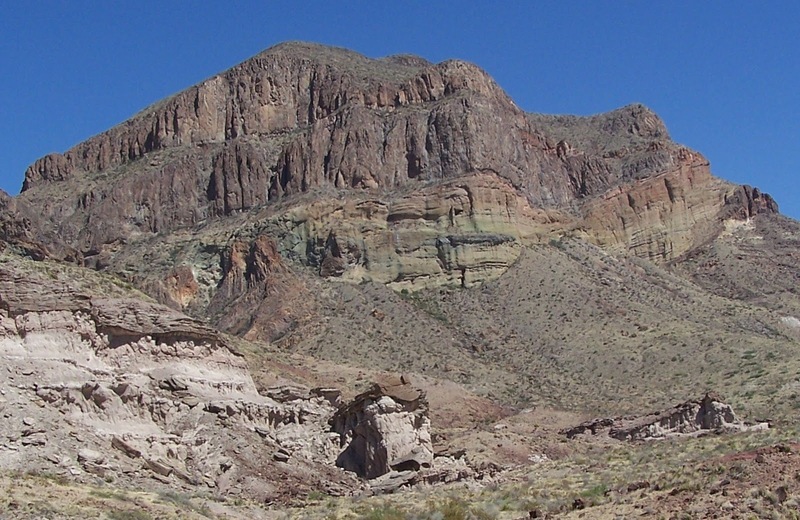 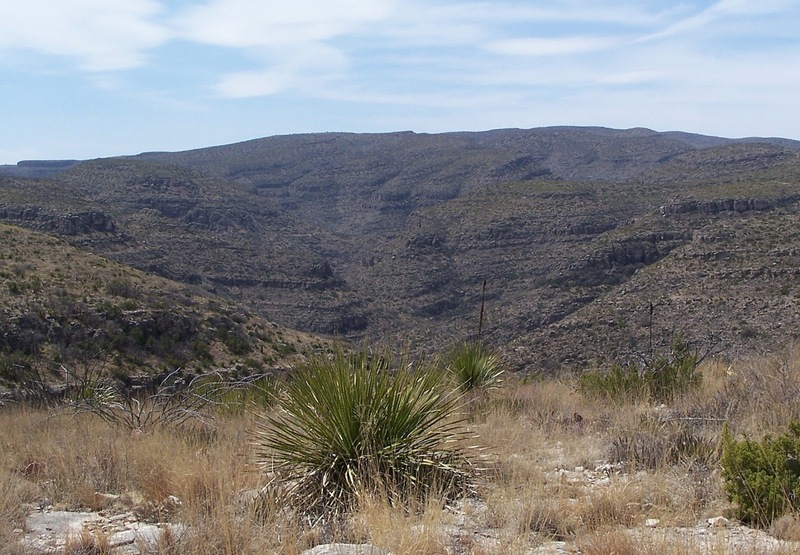 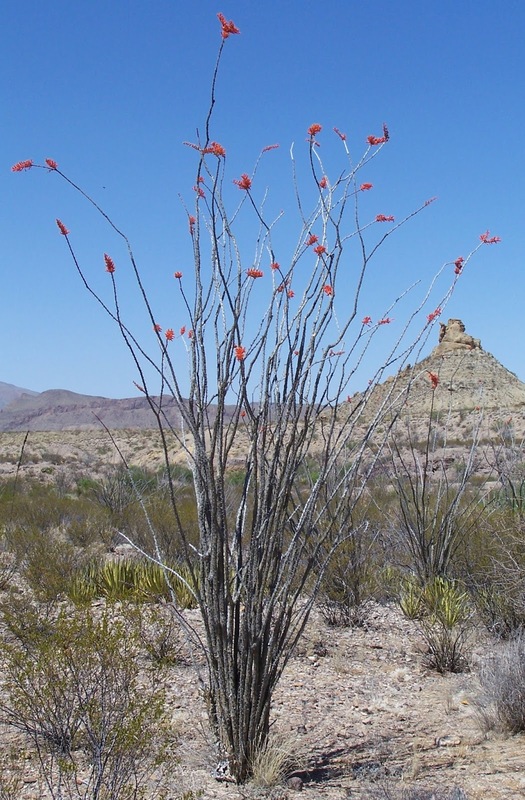 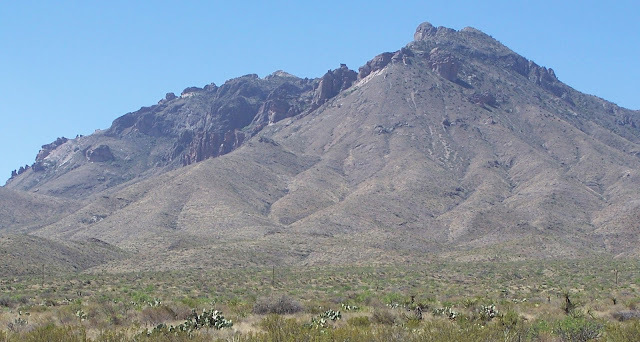 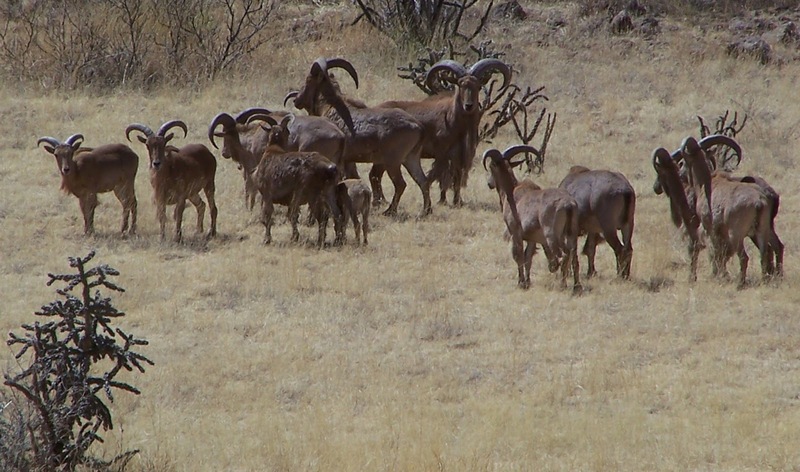 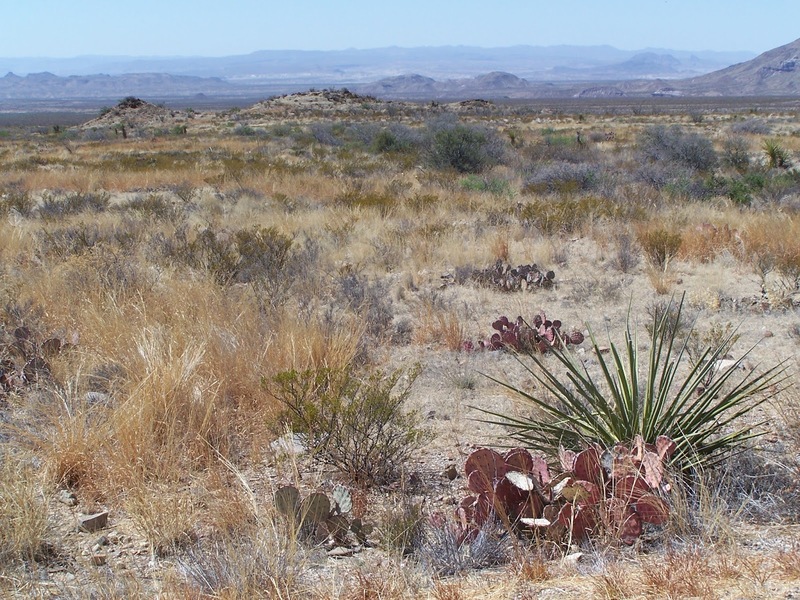 Big Bend has rugged mountains, open desert, and the Rio Grande River. 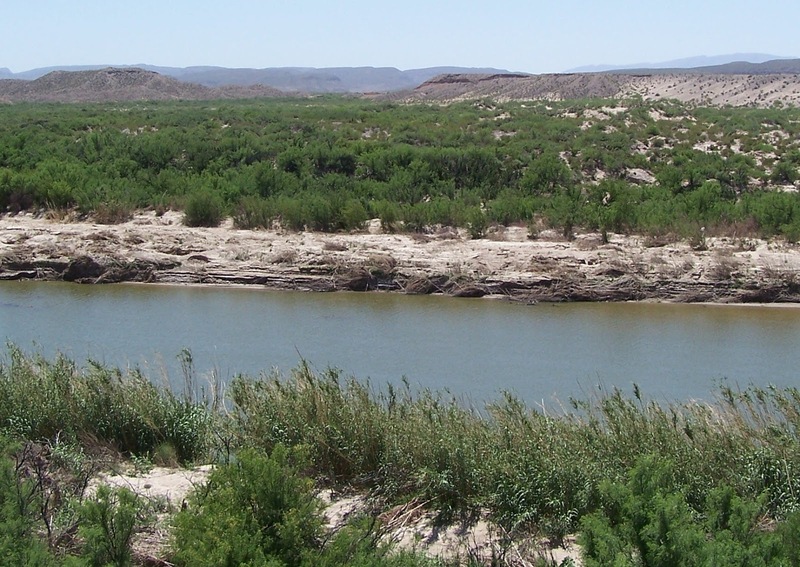 From a high vantage point, we watched people crossing the river from Mexico and disappearing into the brush. 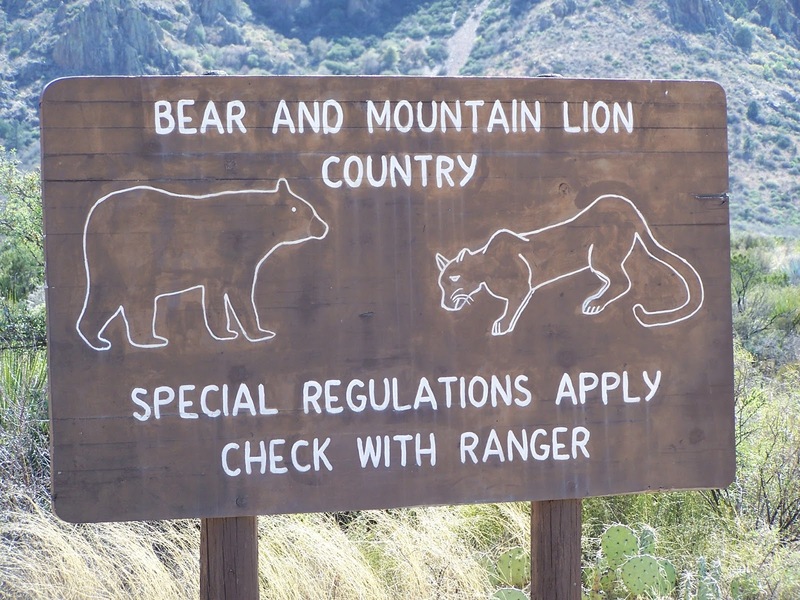 Signs told the story of 100+ people crossing illegally into the park every day and warning visitors not to help. 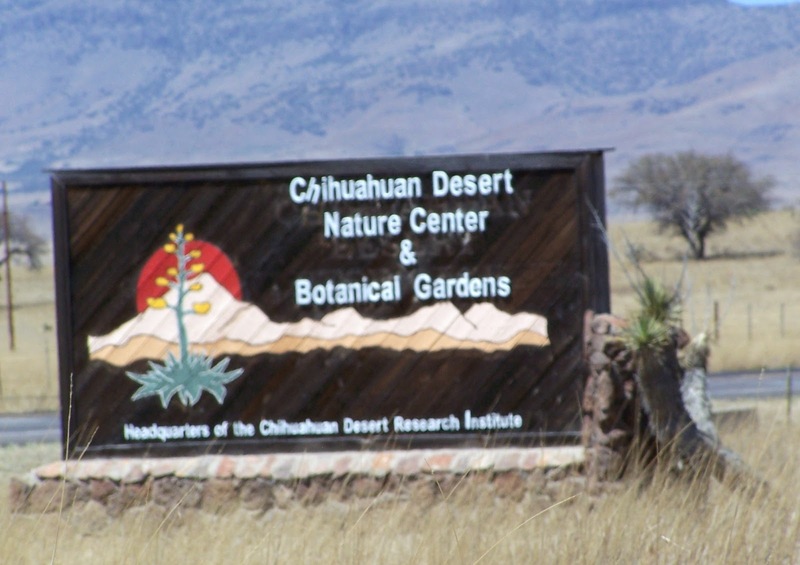 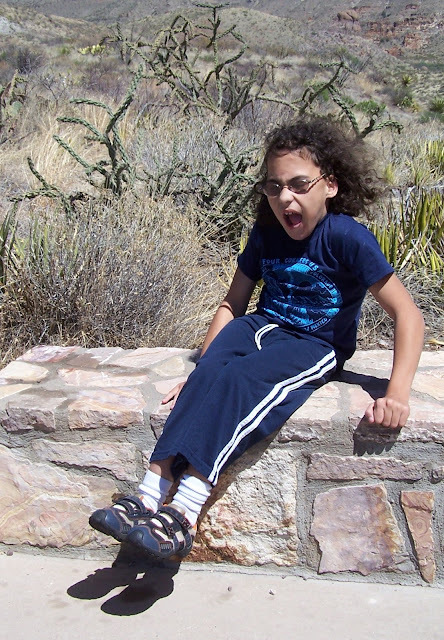 On our way back to El Paso, we stopped for a hike at the Chihuahuan Desert Nature Center and Botanical Gardens. 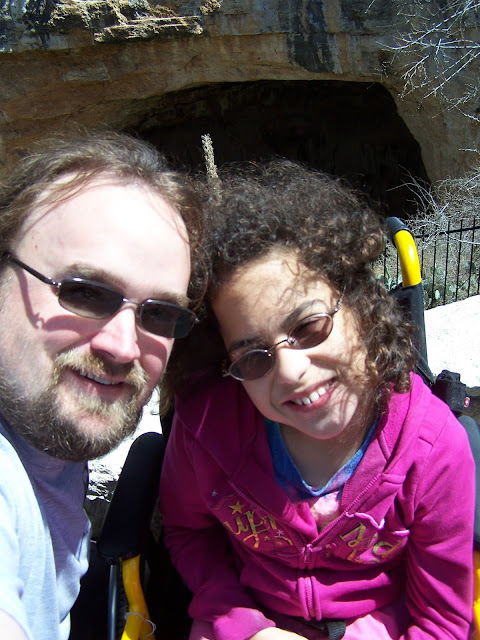 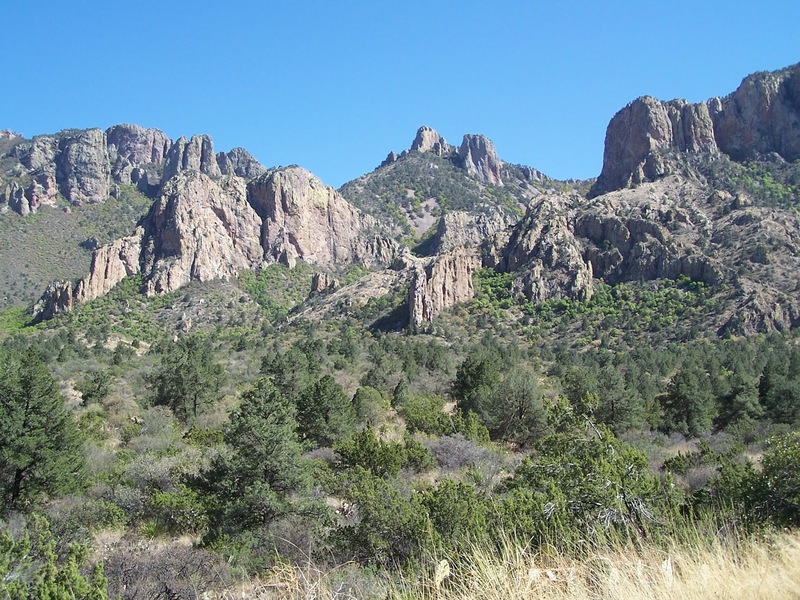 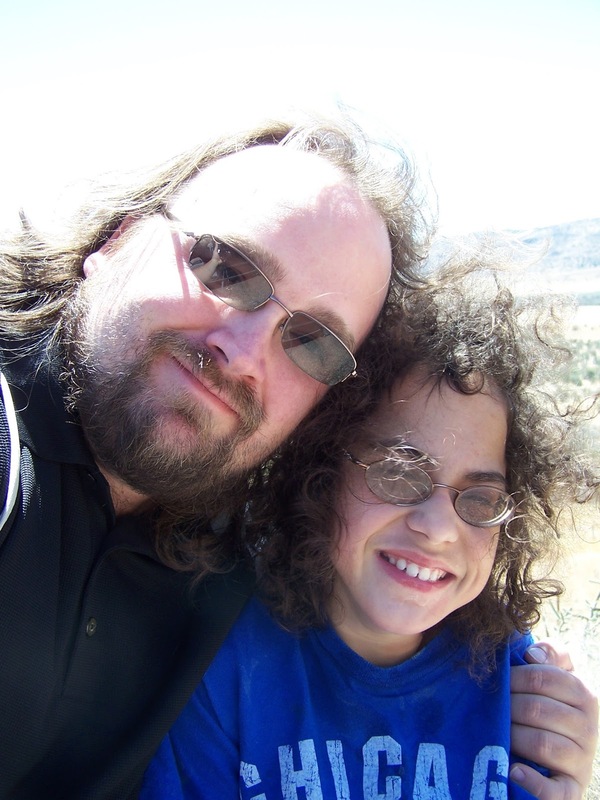 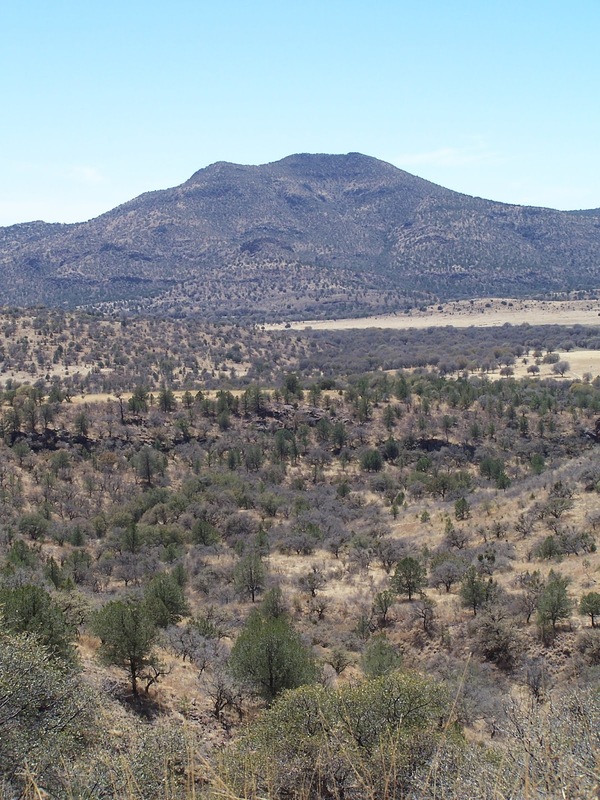 Our last adventures were in the Davis Mountains where we didn't have much time, but hope to return someday. Kellisa and I were in the middle of the desert about an hour east of El Paso when we pulled over to watch this plane fly over us. 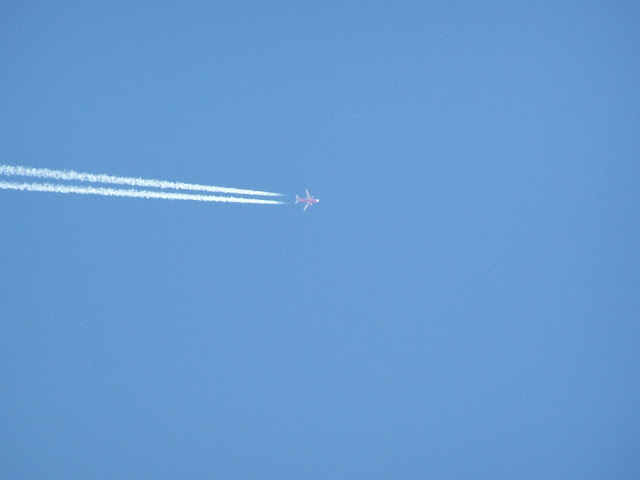 We are very confident that Lisa is on this plane because it was the only plane in the sky (we could see forever), it was taken shortly after Lisa's scheduled departure time, and Lisa confirmed that her plane left on time.